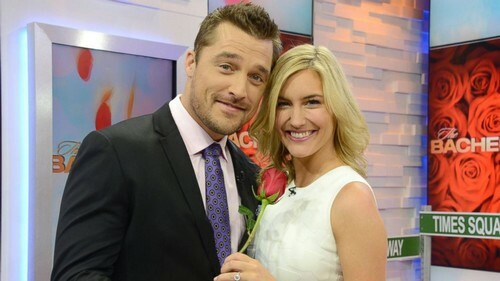 Whitney Bischoff dumped Chris Soules and went back home to Chicago, however the Bachelor couple is half-heartedly keeping their showmance alive to ensure that Chris Soules still gets America’s votes on Dancing With The Stars – and until the new season of The Bachelorette kicks off on ABC. At this point in Chris and Whitney’s relationship it is all about publicity and politics, and if you were still holding out hope that there would be a wedding, you probably shouldn’t hold your breath. 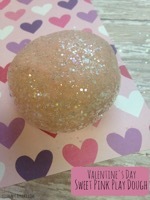 No one is really shocked that Whitney and Chris have broken up – their relationship was pretty much doomed from the start seeing as how he chose her by default, when Becca Tilley informed him she had no intention of getting married or moving to Iowa. Since then, Whitney and Chris’s relationship has just been steadily deteriorating – all while his chemistry with his DWTS partner Witney Carson steadily increased. Are you surprised that Whitney dumped Chris and headed back to Chicago? When do you think they will confirm their break-up? Will they wait until the Bachelorette premiere this month, kind of like when Andi Dorfman and Josh Murray waited until the Bachelor premiere? Do you think Chris is actually cheating with Witney Carson, or is Whitney Bischoff just being insecure about their DWTS partnership? Let us know what you think in the comments below! Chris Soules Cheating With DWTS Witney Carson On Whitney Bischoff – Bachelor Embarassess Fiancee? Chris Soules Cheating On Whitney Bischoff: Affair With DWTS Partner Witney Carson? Chris Soules Fiancee Whitney Bischoff and DWTS Partner Witney Carson Both Pregnant? Chris Soules and Whitney Bischoff Break-Up: The Bachelor Voted Off Dancing With The Stars After Engagement Ends?